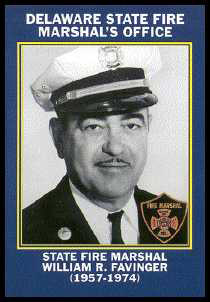 The Delaware State Fire Marshals Office was established on July 10, 1953. 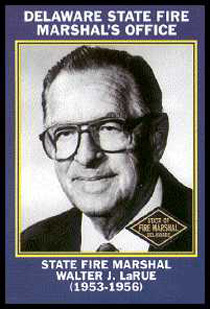 Walt LaRue was appointed the First State Fire Marshal by Governor Boggs on September 1, 1953. With a budget of $8,750 and 1½ positions, he had to constantly fight for funds and attempts to disband the office, he resigned in 1956 to pursue a career in New Castle County Government. He retired to Florida where he passed away in 1991. Bob Favinger was appointed the second State Fire Marshal by Governor Boggs on September 1, 1957. He was the father of the first statewide fire code in 1959 and an advocate of fire safety. During his 17 year tenure, the office went from 1 full time person to a staff of 16 well trained and equipped professionals. He retired to Pot Nets with his wife Alberta in 1974, where he passed away in 1988. Ben Roy was appointed as Delaware’s third State Fire Marshal on September 20, 1974 serving as the State Fire Marshal for 17 years. 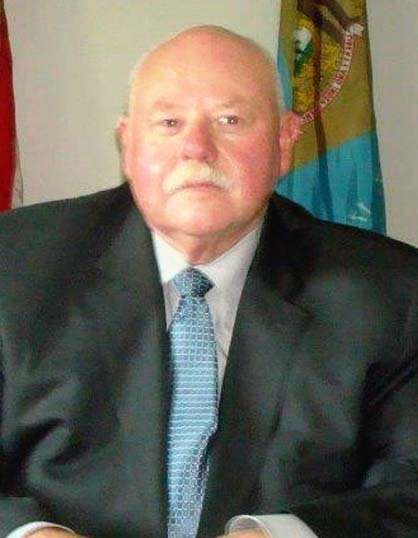 He began his 30 year career as Deputy State Fire Marshal in 1961 and was appointed Delaware’s first Fire Protection Engineer in 1971. 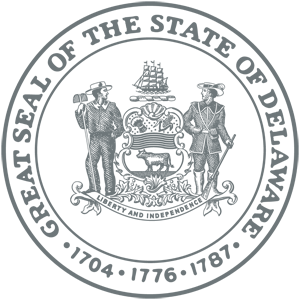 Ben was active in the development of National Standards for fire safety. 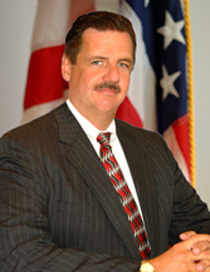 After retirement in 1991, Ben became a regional representative for NFPA. He resides in Smyrna with his wife Sharon. 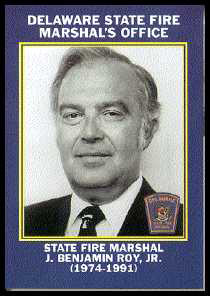 Dan Kiley was sworn in as the fourth State Fire Marshal by Governor Castle on September 20, 1991. Dan began his 25 year career as a Deputy State Fire Marshal in 1969, was promoted to Northern Division Supervisor in 1976 and Chief Deputy in 1978. He supervises a staff of 45 with a budget of $3,000,000, with offices in each county. Dan, resides in Talleyville, and has two children and two grandchildren. The State Fire Prevention Commission has announced the appointment of Willard F. Preston, III as State Fire Marshal. Mr. Preston’s appointment was effective July 1, 2001. With his promotion to the position of State Fire Marshal, he becomes only the fifth individual to hold the position since the inception of the State Fire Marshal’s Office in the mid 1950’s. Mr. Preston resides with his wife Jo in North Wilmington. Mr. Ingle came to the Office of the State Fire Marshal on August 27, 1990 as a Deputy State Fire Marshal I assigned to fire investigation and code enforcement disciplines in New Castle County. In 1996, he was promoted to Deputy State Fire Marshal III which entailed being responsible for the management and directing of the agency operations and staff in the New Castle County Division. These responsibilities were later extended to include one-half of the Kent County Operational area. 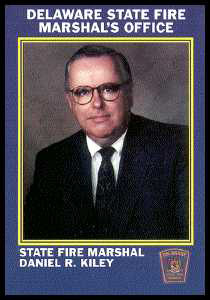 On September 24, 2001, he was promoted to Chief Deputy State Fire Marshal. On September 9, 2005, he was promoted to Assistant State Fire Marshal, assuming the statewide responsibilities for Strategic Planning, Budget, Human Resources, and overseeing the Technical Service Division of the agency.